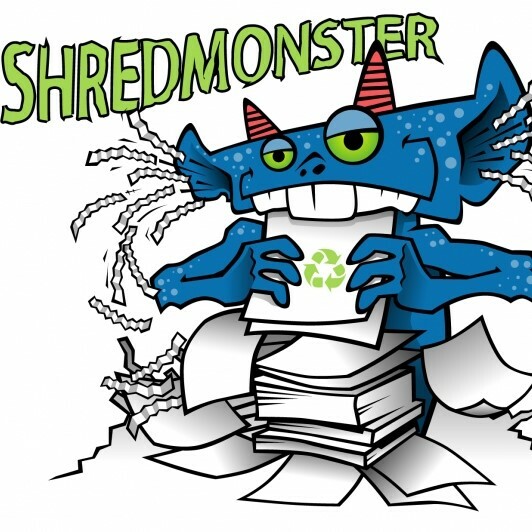 Protect yourself against identity theft by shredding confidential data. All paper is shredded onsite. This event ends when the truck fills up - get here early! Limit per household is 5 standard boxes (or 5 13-gallon bags).